There's one huge common misconception about the CBD - that it's only good for work, work, work, and more work. And the occasional lunch break. But hey, hidden among the boring grey offices are little spots of happiness just waiting to be found - you just got to open your eyes and look for them! Sometimes it pays to grab a quick lunch so you can pop by a cat cafe for a stress relief, or to sneak off on a particularly stressful day for a quick massage. Check out these 7 amazing finds that will keep you entertained in the CBD! 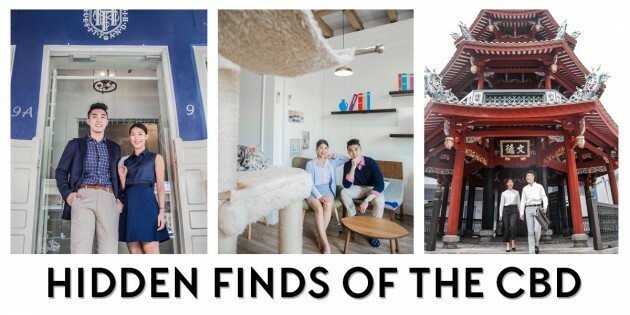 Recognising that Singaporeans are too stressed for our own good, the owners of Neko No Niwa started a cat garden to provide us with “cat-therapy”. They've spent a long time cat-cafe-hopping in Japan and realised that hanging out in an area filled with cats brings people indescribable joy and relaxation. If you’re a cat-lover like myself, you'll love Neko No Niwa. All the stress you’re experiencing from work will vanish as soon as you step in. Just watching the cats taking their afternoon naps felt so calming that I was soon falling asleep with them. The adopted cutie pies in the cafe won’t even have to pay attention to you - all they have to do is sleep, stare, lick one another and if you’re lucky, walk across you. But that’s enough for you to melt into a pile of goo. Book a time slot and drop by at Neko No Niwa. Light bites and drinks are served here so don’t worry about going hungry. 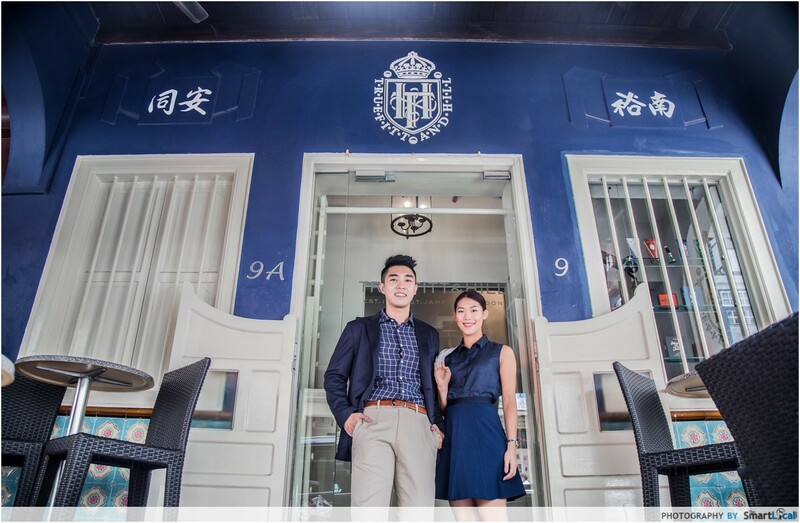 With 2 outlets located conveniently in the CBD, Chop! Chop! Massage Express will provide you the most revitalising break lunch you've had in a long time. The masseuses here will sit you down on a super spacious massage chair and lay a thick blanket around you for comfort. And when they wrap your neck with a warm pillow? Heaven. It helps that the neck pillow is filled with wheat, emanating a mellow smell of honey. Cool tip: If you're absolutely dying for a rest, go for their Power Nap service - you can rent a massage bed to sleep on for 30 minutes for $20. No more wishing you stayed near your workplace! Try to make a reservation before you head down to secure a spot and avoid disappointment. Fun fact: Singapore played a vital role in the development of musical boxes in Southeast Asia during the 19th century and early 20th century. 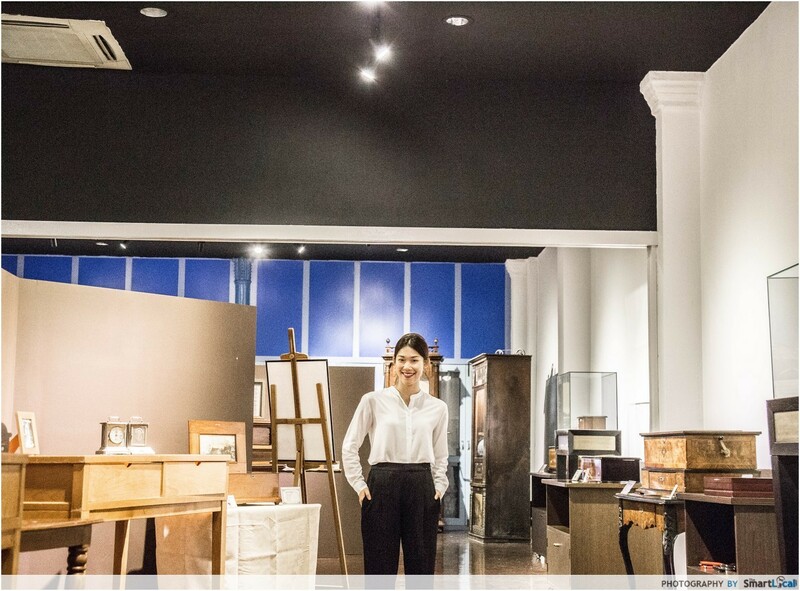 For this reason, Singapore’s first Musical Box Museum aims to tell the story behind the rise and fall of Musical Boxes and how this tradition came to be in Singapore. Located next to Thian Hock Keng temple along Telok Ayer Street, the Singapore Musical Box Museum is right smack in the middle of the CBD. 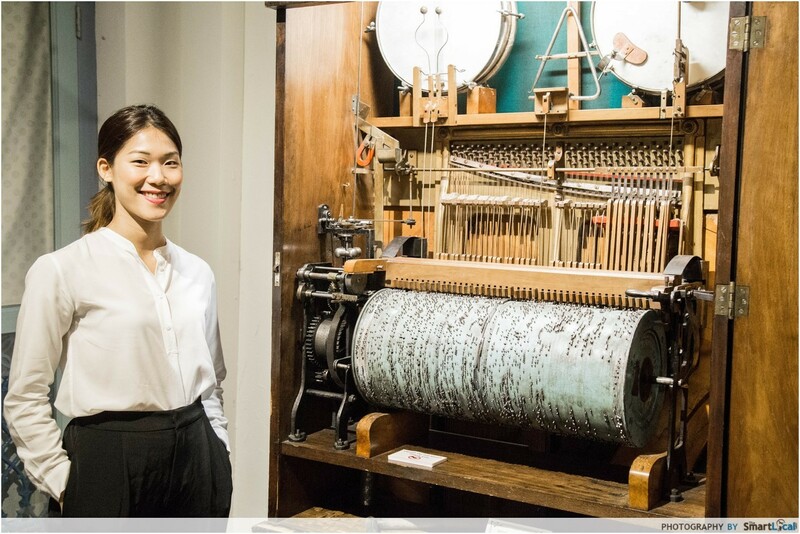 Take a trip down Singapore's past and be amazed at antique musical boxes flown all the way from Switzerland, Germany and the United States of America at different points of our history! Listening to these unique musical boxes made me feel like I was a part of the rich and powerful community of the past, as musical boxes were a luxury owned by few. The sound produced by the musical boxes was magical - it's more than what I’ve experienced watching on television, especially one musical box that was supposed to have been brought on the Titanic. Sometimes, it’s great to take a stroll and unwind, but with Singapore being Singapore, it will take a grand total of 5 minutes before we start perspiring under the sun. 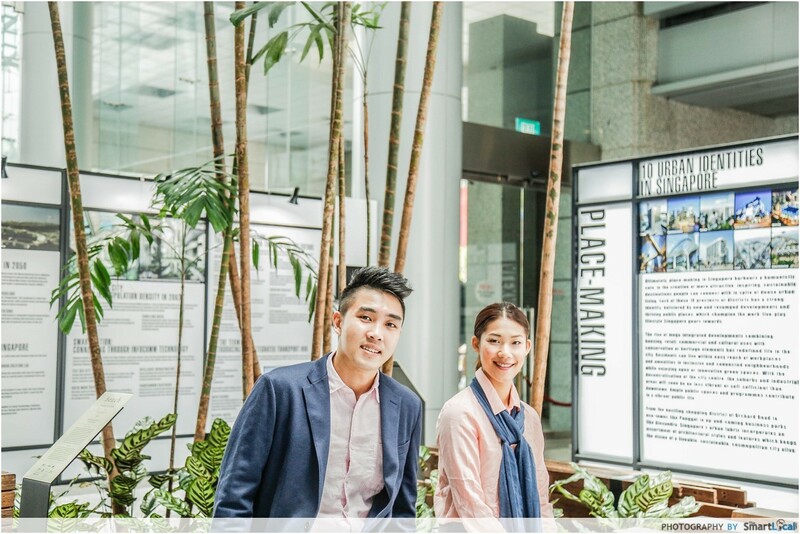 You can, however, take a quick stroll through the spacious and air-conditioned URA Centre where the Singapore City Gallery is being featured. 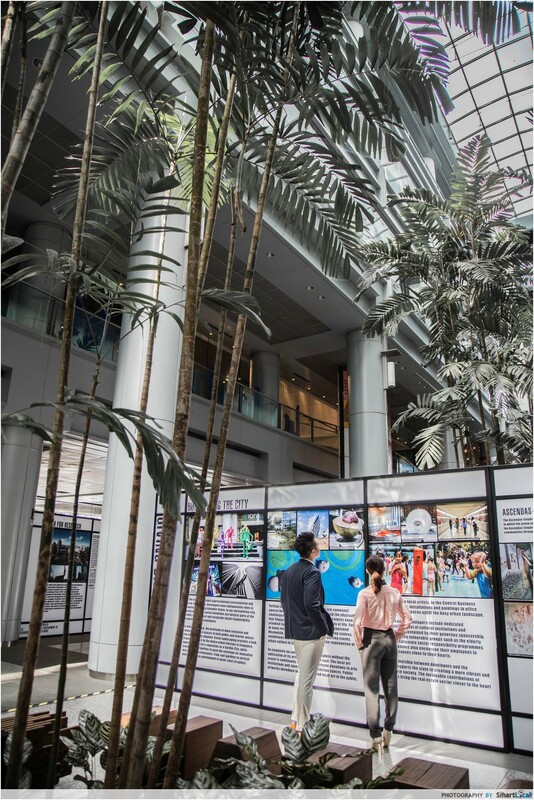 Embrace your inner Singaporean and visit the gallery to learn more about the planning and development of our garden city. Plus, I bet you don’t know half the story of Singapore’s physical transformation over the past 50 years. Time to get to know your country better! 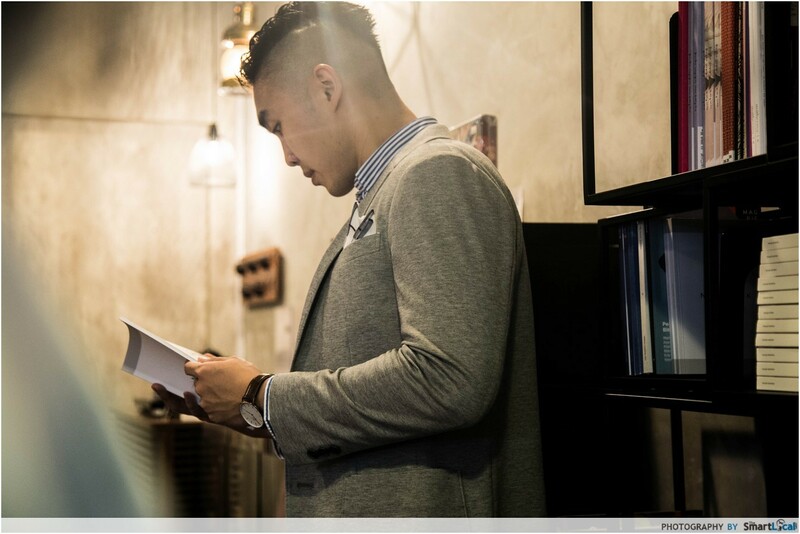 Men, pamper yourself every once in a while - no one’s going to judge you for looking good. In fact, us women love men who put effort into looking suave. Truefitt & Hill has been around for almost two centuries, providing men with only the finest grooming products and services. 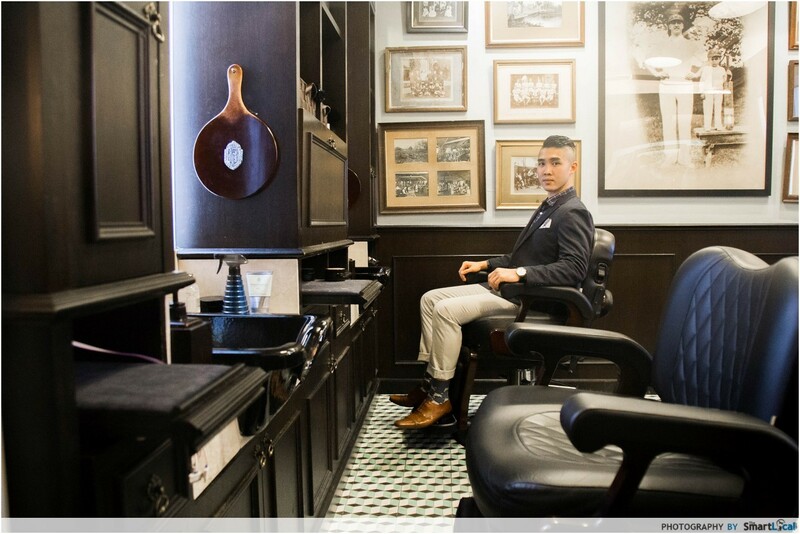 Imagine getting a hot towel wet shave, haircut and even a shoeshine - it doesn't get much better than this. Relax and unwind - treat yourselves to a new fragrance, a refreshing haircut or even a facial or head massage. Be sure to make an appointment before heading over during your lunch break. You'll return to the office energised and ready to take on the world! This place is incredibly well curated. Don’t see its tight space as a lack of variety. Instead, recognise it as a concentrated effort by curators to provide you with only the best of the best. 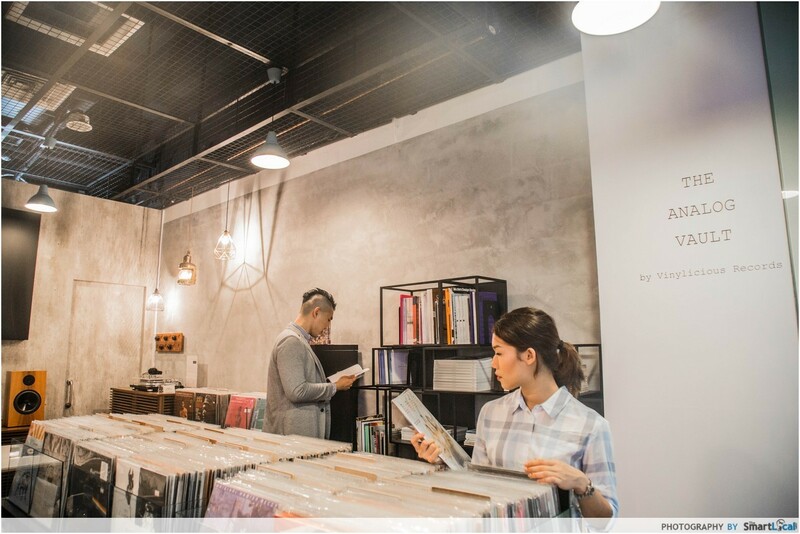 Here, you can get an intimate chill out session reading highly obscure books while listening to new and rare records which span across multiple genres like rock, jazz, and classical. The Analog Vault has a reputation of being responsive to their customers, whether in the store itself or on their social media platforms. I'm not very learned in the field of vinyls, so was appreciative that the guy tending the store was patiently answering my questions. So don’t worry if you don't know much about the books or vinyls - this place is great to learn all these. If you’re around the area, you’ve got to drop by The Analog Vault. 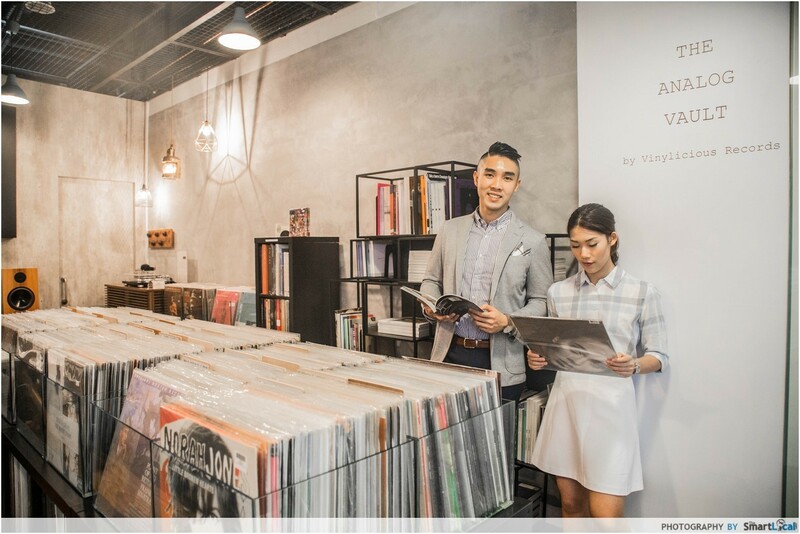 The owners are planning to hold whisky and jazz sessions for literature and vinyl enthusiasts soon, so if you fall into this category, make sure you keep an eye out for this on their Facebook page! 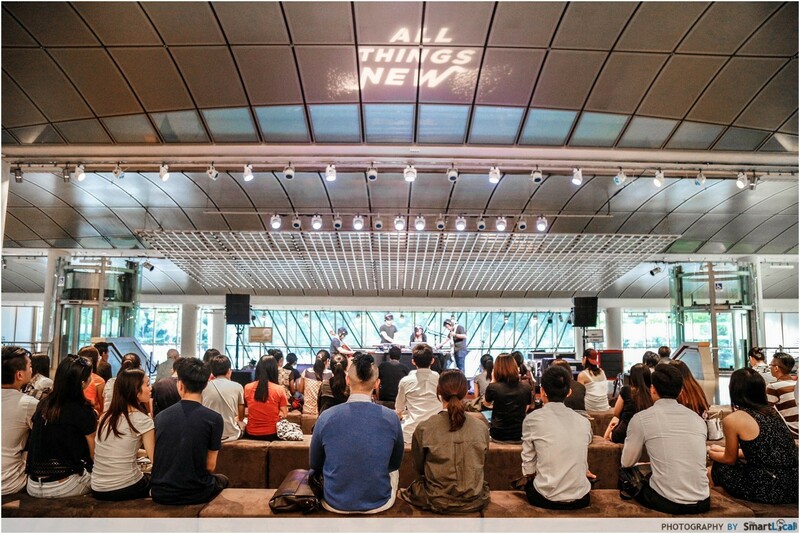 Most Singaporeans don't know you can catch performances in the Esplanade for free every day of the week, mostly at 6.45pm to 7.30pm - perfect for an after work chill session. Most days, only local artistes perform here, giving them exposure to a crowd they normally wouldn't get. You might not know many of these artistes - I looked through this week's list and didn't recognise any - but that’s actually what I love about the performances here: you'll go in with no expectations. To ensure you'll be there for an act you'll enjoy, check the performance schedule here before heading down. So here you have it, 7 reasons to adapt your lunch habits because there's so much hidden within the CBD. 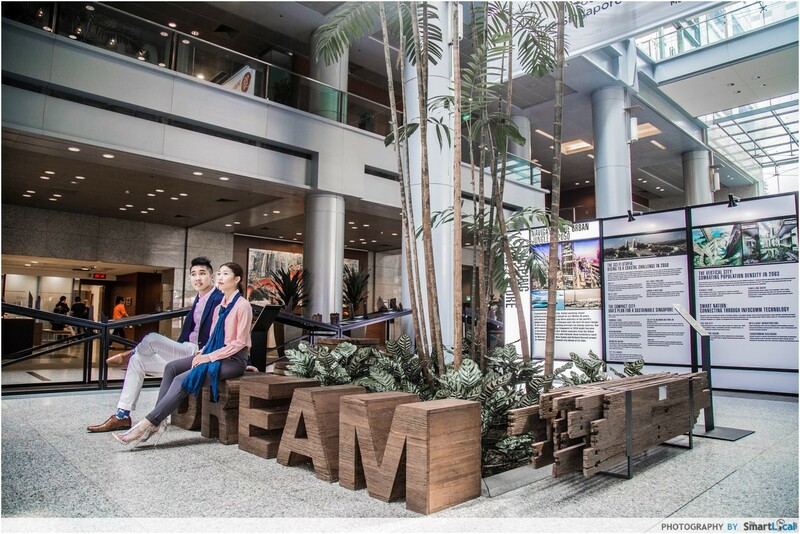 Whether it’s visiting the Singapore City Gallery or getting pampered at the salon, the way you view your lunch break has just been given a new breath of life. If you make the time, you will have the time. 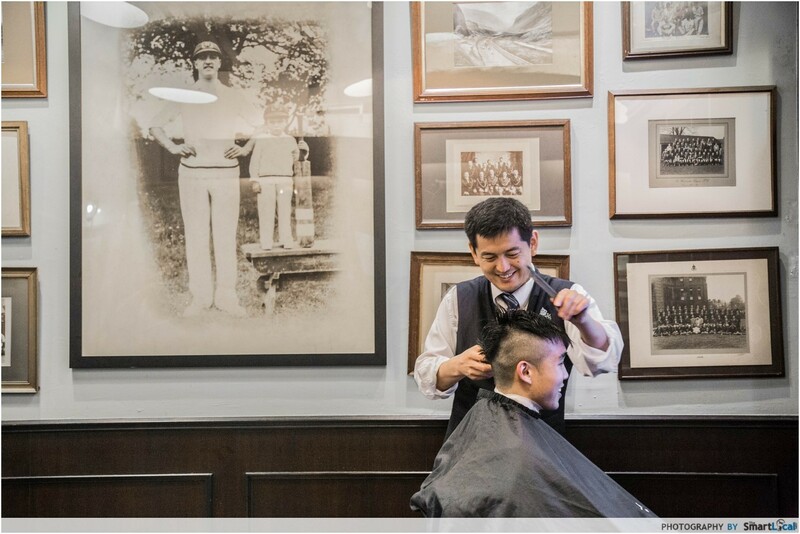 In a stressful country like Singapore, we all need a little pampering from time to time. If there are other places you feel are little known gems in the CBD, feel free to let us know in the comment box below. This season, UNIQLO’s comfort game has leveled up. Office wear is generally rigid, tight and hot as hell, and I can usually never wait to get out of my office wear. That’s not true with UNIQLO’s new season’s range of classic office wear staples. You’ll not only look stylish, because UNIQLO's designers also put extra thought into ensuring their customers are comfortable in the clothes they buy. Amongst the materials used for this range of office wear are refreshing and comfortable French linen, light and airy material of rayon, and elastics on the bottoms for more relaxing fits. And don’t worry - it’s not weird at all to enter these places in your killer new UNIQLO outfits - they're versatile enough to be worn at any time of day! A UNIQLO store is conveniently located on Level 3 of One Raffles Place, so be sure to check this collection out during lunch or after work someday! Models are all decked in super comfortable UNIQLO clothing pieces. Check out Uniqlo's catalogue here! If you’ve made a minimum purchase of $50 in a single receipt inclusive of any item in the Urban Smart Collection, flash this article for a $5 discount! 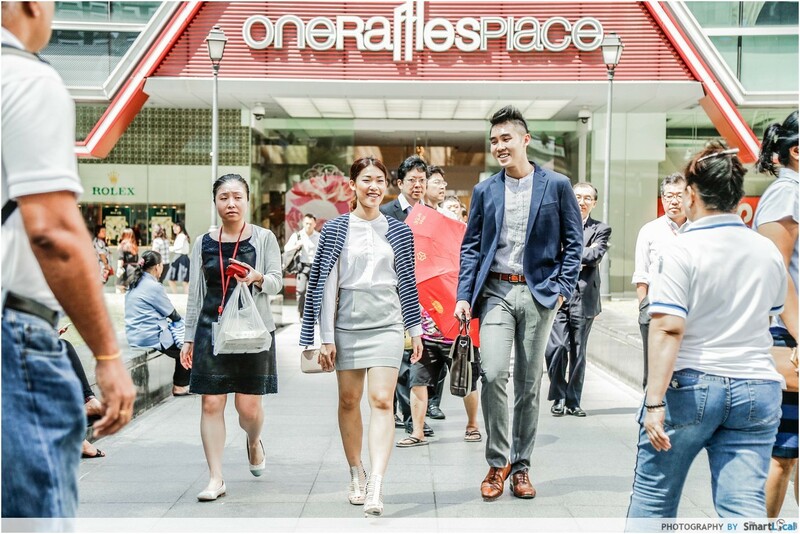 This promotion ends on 14 February 2016 and only applies to UNIQLO One Raffles Place. Design, color, pattern and specifications may vary and are subject to change. While stocks last.